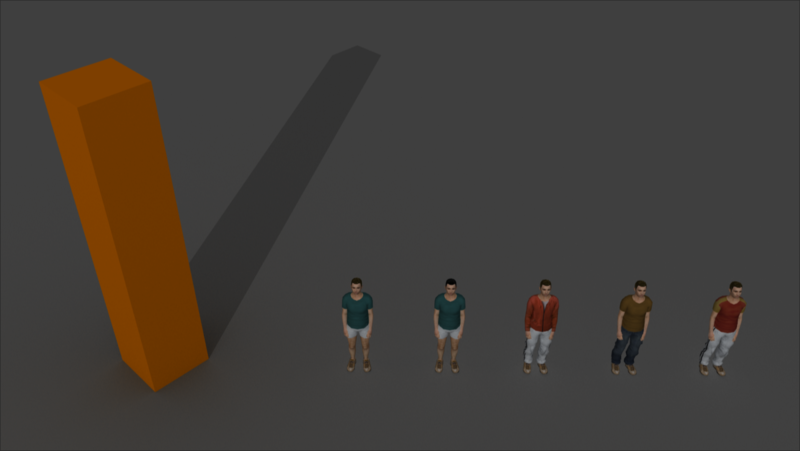 The Arnold render stats flags for each Golaem asset are inherited from the Crowd Render Proxy attributes. You can override them in the Character Maker through special Shader Attributes. For more information on each visibility flag, check this Arnold documentation page. 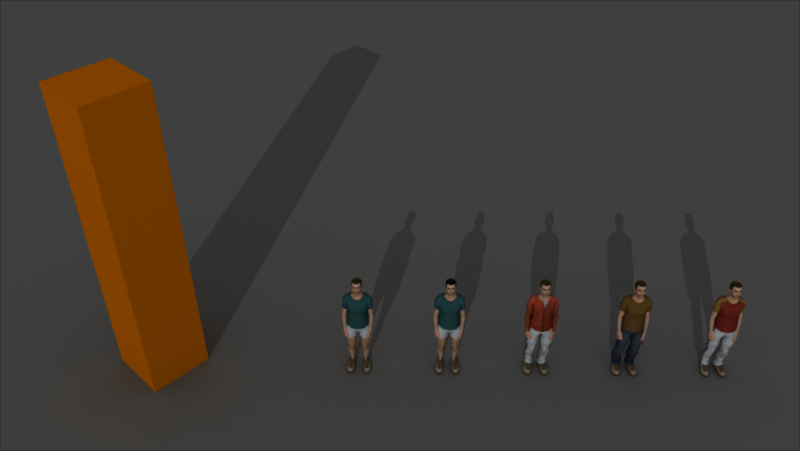 Although these flags behave the same way as the visibility flags, the override must be enabled on the Crowd Render Proxy Shadow Overrides attributes (in the Arnold Attributes): Receive Shadows Override and Self Shadows Override. This is due to the way Arnold handles these render stats.